Why read stale boring classics? 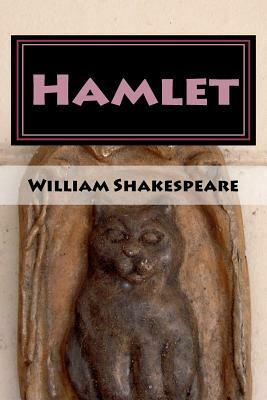 This refreshing update by esteemed scholar Richard Strong is an abridgment and improvement of Hamlet. Dull parts are cut and fascinating sections are added. Read Hamlet as it was always meant to be.